The word “toxic” gets thrown around a lot these days. 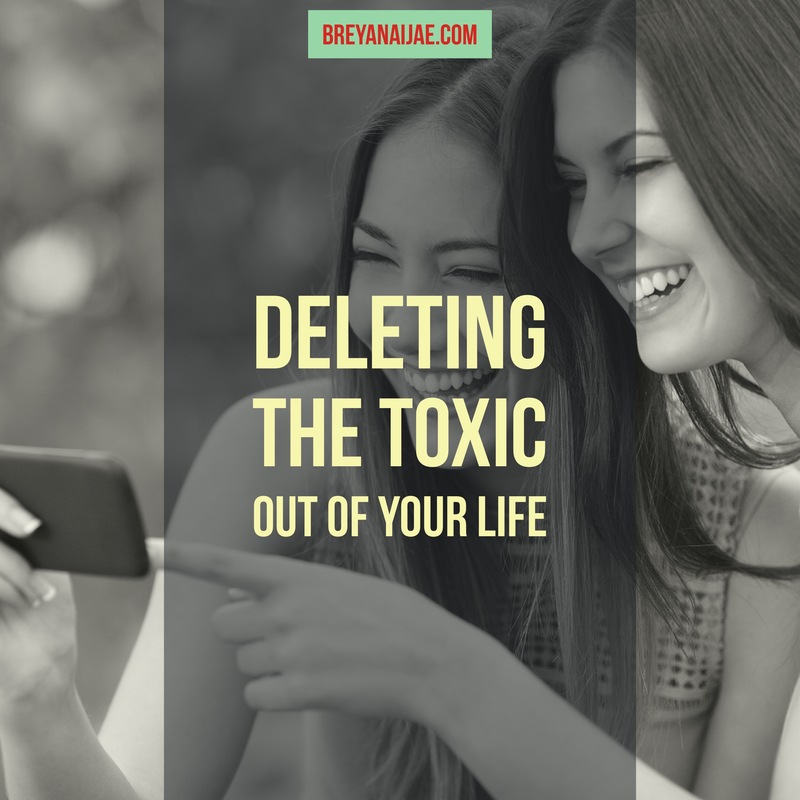 Toxic vibes, toxic people, toxic energy, but how do we know who and what is really toxic? Let’s not get toxicity mixed up with undesirable or annoying. You have that friend who is always talking your head off about the same old problem and then there’s your ex-partner who still has the ability to manipulate you into being upset and angry. Your friend isn’t the toxic one here, annoying maybe, but your ex is the toxic one. Toxic people are controlling, manipulative, they disregard your boundaries, aren’t honest, and LOVE to play the victim role. They take more than they give, sometimes you may need a hand or some advice just as your friend does. In most healthy relationships that give and take evens out but when you’re dealing with a toxic person they are there to take what they can get from you as long as you are there to give. They are self-absorbed! You ever have a venting session with someone and suddenly the conversation became a 30 minute rant about them? Yes, I know you have and then your problem is downplayed and hardly talked about. Do you always find your energy drained after talking to a specific person? Are you always stressed out or down after interacting with them? Get rid of them! That negative energy is contagious and after you deal with someone like that you become irritable and unapproachable. For example, if your toxic boss pisses you off at work you carry that energy with you for the rest of the day. You bring it home and effect your household, and then your household carries it on with them and the cycle continues. Removing toxic people from your life is critical, it’s not easy and it’s a process. Sometimes we don’t even know that we are dealing with a toxic person until the damage is already done. If a person makes you feel uncomfortable and unproductive, they’re probably toxic. The people who negatively impact you shouldn’t be in your life. It’s okay to cut ties and you will question your decision and have second thoughts about doing so but remember why you started. We are all energy, the people you surround yourself with, you become. Don’t make excuses as to why they should stick around “He’s my boyfriend, I have no choice” “But they’re really a good person” “I can change them” stop right there.. no matter who the person is or how good of a person they are, no one has the right to bring that negativity into your space. Recognize that you can not change people, you have the ability to influence but people can only change themselves. You deserve to be surrounded by people who bring nothing but positive energy. They support you, motivate you, inspire you, and push you to be better in everything. Today I challenge you to work on recognizing when people no longer need to be in your life. Remove those toxic people and relationships immediately. Your mind will thank you, your body will thank you, YOU will thank you. You’ll look back and wonder why you ever involved yourself with those people to begin with. Protect your space, protect your peace, protect your sanity. P.S. We hit over 15k views on the blog this month, thanks for the continuous support. Motivational Monday; Self Care is Important!